As we close out another great E3 filled with game announcements and XBLA titles, it’s great to be reminded that it’ll be back next year. 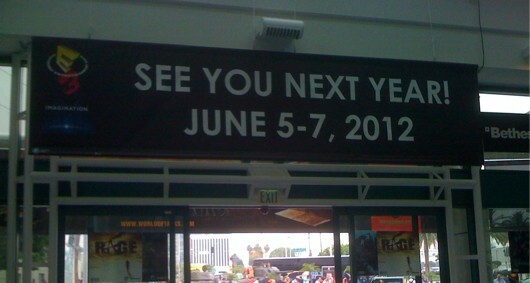 June 5-7 2012 will be the dates for next year’s E3 at the Los Angeles Convention Center. The Entertainment Software Association stated that it had around 46, 800 attendees for E3 2011 including our valiant Editor-In-Chief. 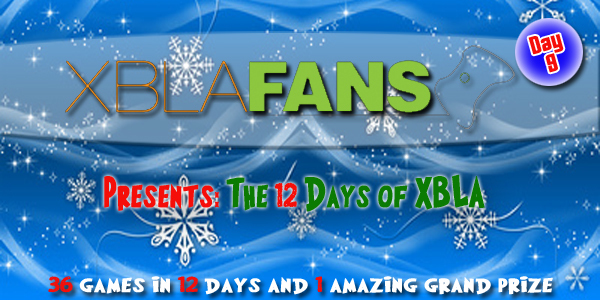 Be sure to check back to read great previews of XBLA games in the days to come because even if E3 is over, doesn’t mean we still can’t drool over the amount of new games coming out.